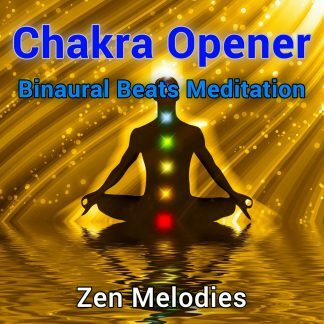 Put on your headphones, press play, and relax as you are whisked away into a deep state of meditation from which your mind can easily journey beyond the limits of the physical body! Astral Travel at the Push of a Button! 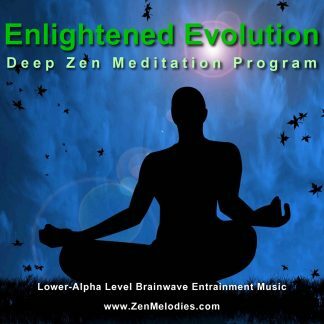 Astral projection often requires years of intense meditation practice to achieve. And while this learning process cannot be skipped with technology alone, it can easily be shortened from years to only weeks or even days! 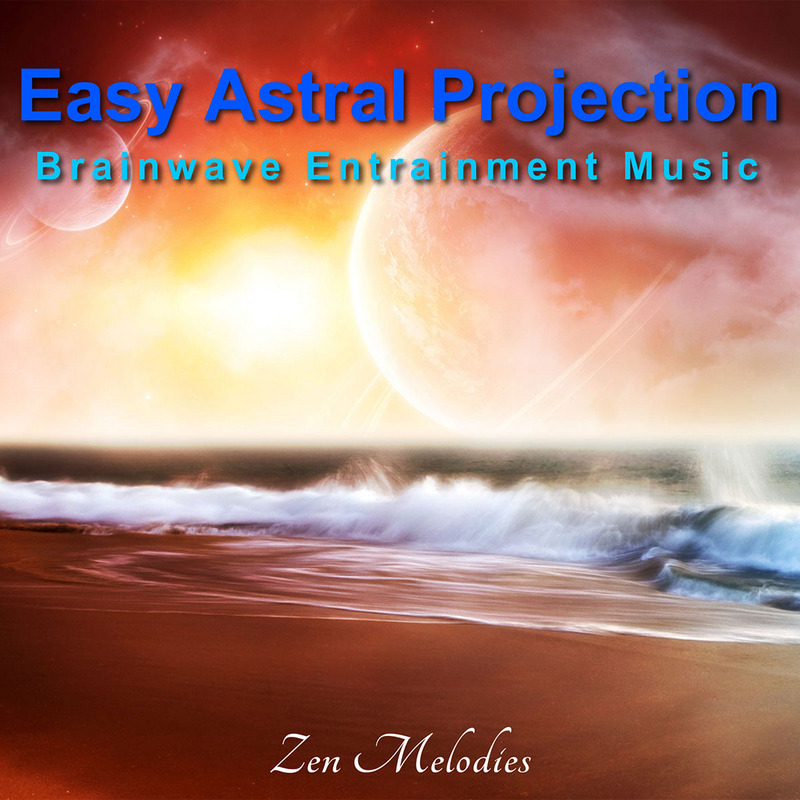 By simply listening to the special tones embedded in this music, you can instantly achieve a very deep meditative trance from which astral projection can easily be induced. You see, your brain operates at various different frequencies depending on your current state of consciousness. 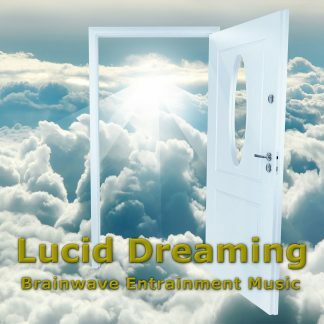 For example, when you are in a deep sleep your brain is operating at a much lower frequency than when you are wide awake and focused on a complex task. Astral projection occurs when your brainwave activity has dropped into the dreaming frequencies in the lower theta range, and then rises back to just below the waking state in the alpha range, without quite waking up all the way. This usually only occurs by chance, or after years of meditation practice and discipline. Now there is an easier way! …and the state associated with that frequency immediately follows. 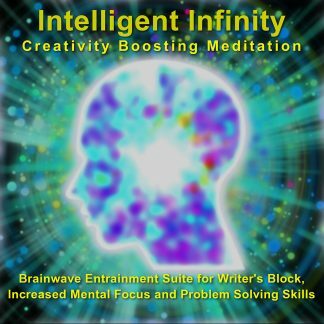 All you have to do is put on your headphones, press play, and relax as you are whisked away into a deep state of meditation from which your mind can easily journey beyond the limits of the physical body!